Perhaps you are always eager to have a visit to Sapa, but you still have not chance to done it. 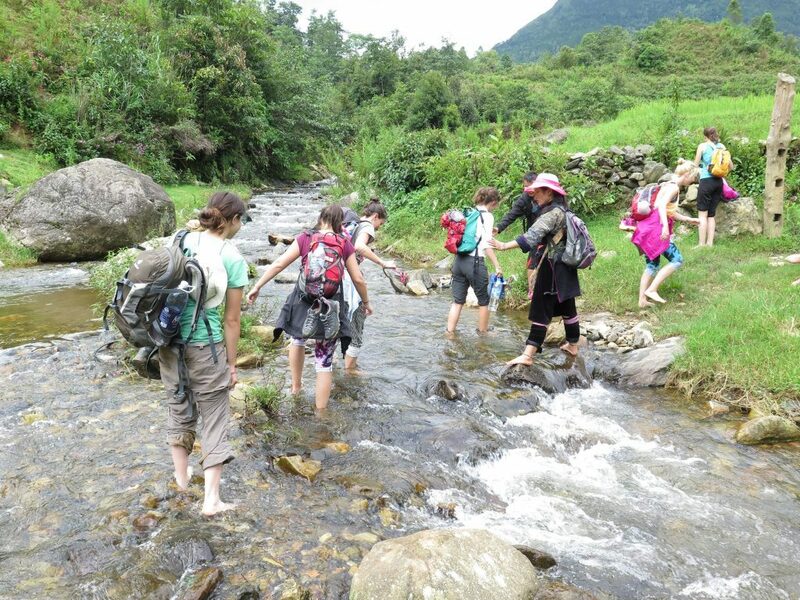 Now let's spend your time and budget to involve in famous attractions in Sapa with Asia CharmTours. Surely, a trip to Sapa will be a great chance to you may balance time between admiring the nature and finding about the local culture. 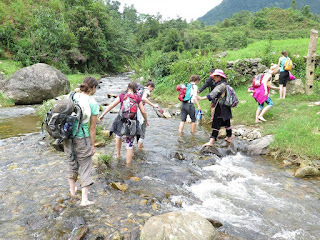 Known is a famous mountainous town in the Hoang Lien Son Mountains of Northwestern Vietnam, Sapa always gives you a popular trekking with the different geography. 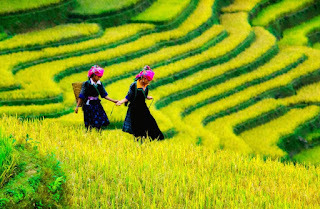 From the magnificent terraced rice fields to the Fansipan Mount at altitude of 3,143m considered "the Roof of Indochina", from the tribes such as the Hmong, the Red Dao and Tay to the unique cultures as well as the interesting customs of local residents that make Sapa becomes an ideal places for anyone who are looking for a perfect vacation in Southeast Asia in general and in Vietnam in particular. 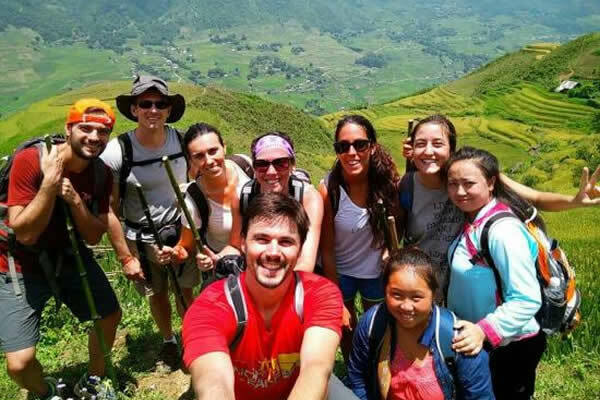 Authentic Walking and Homestay Sapa Tour 4 Nights 3Days is a special design having many beautiful sights that will captivate you immediately. This great opportunity will take you to the most beautiful and trekking trails which will definitely attract you with wonderful landscapes. 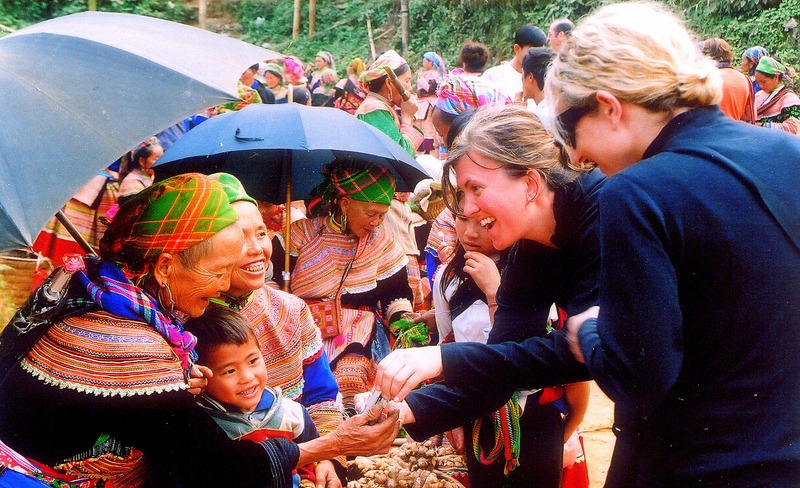 Moreover, homestay with ethnic people in these tribal villages also is a must-try experience in Sapa which will help you understand more about their daily life. 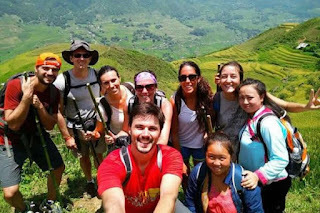 Tag: Authentic Walking and Homestay Sapa Tour 4 Nights 3Days (Best Selling), Sapa Tours, Vietnam Package Tours.